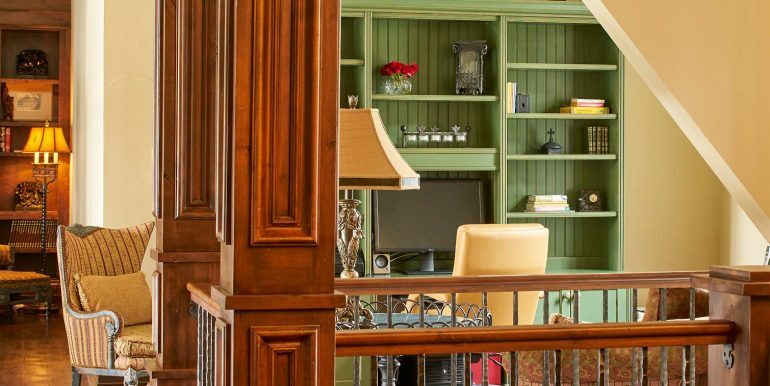 Behind the gate in Stonebridge Park and nestled in the woods of one of Steamboats premier neighborhoods lies a refuge of privacy and luxury. 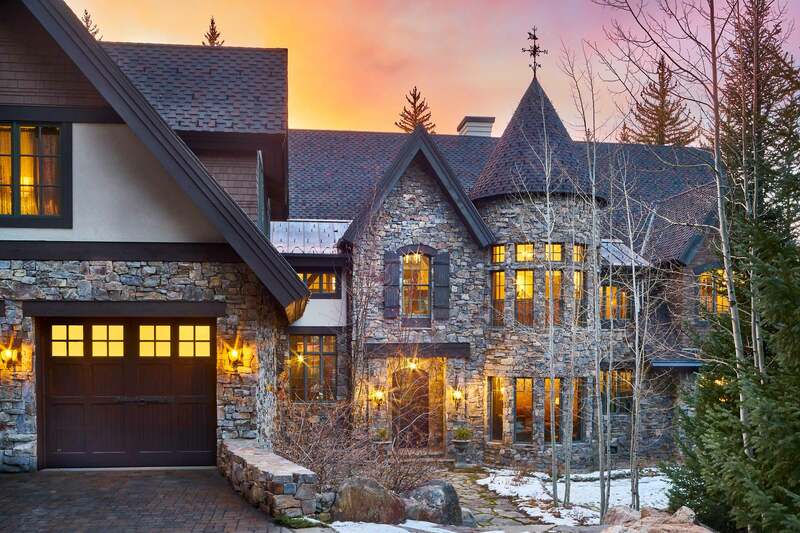 Guarded by the mountains and trees “Waterfront Castle in the Woods” is surrounded by forests on both sides and hugged by Fish Creek in the back creating an enchanting oasis with gardens, stone patios, and outdoor kitchen area. 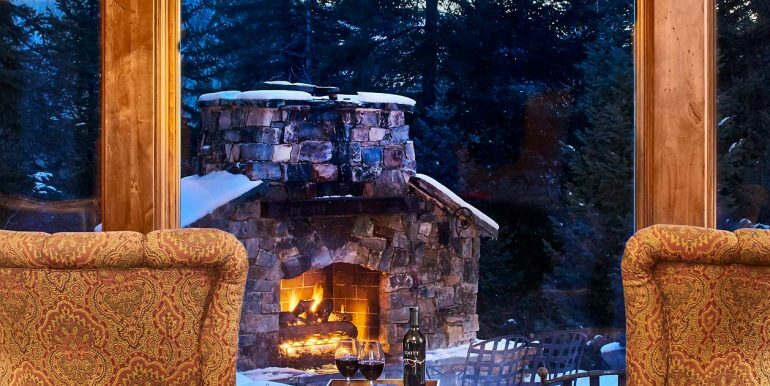 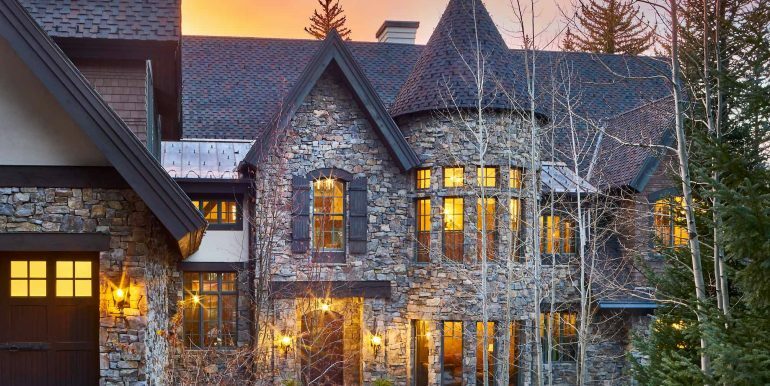 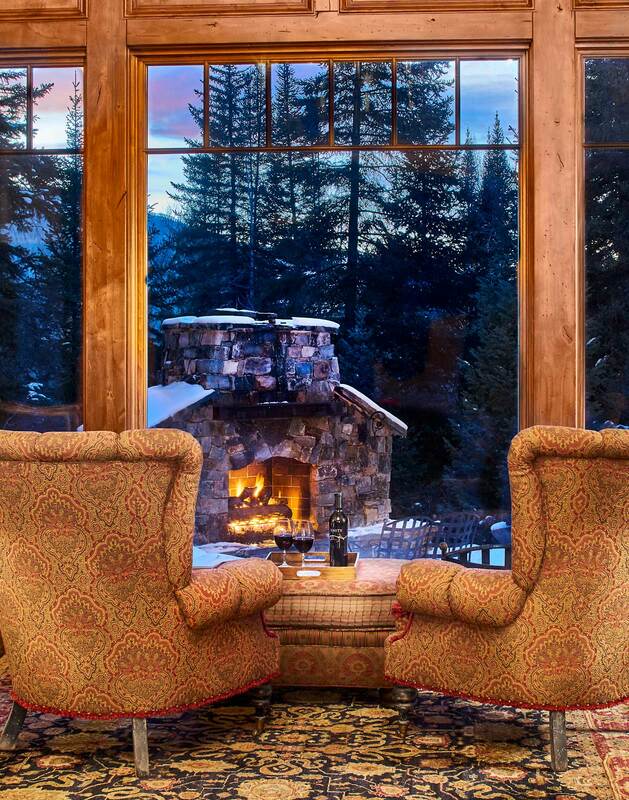 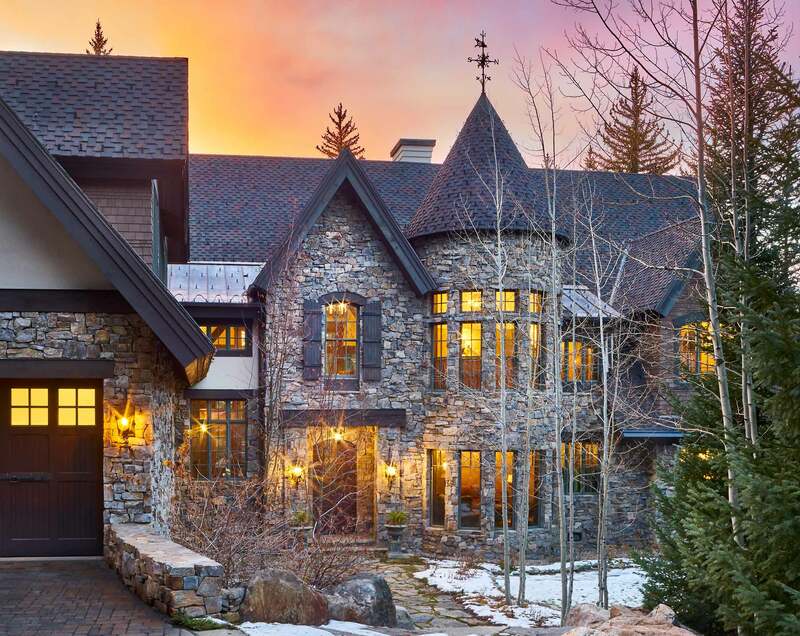 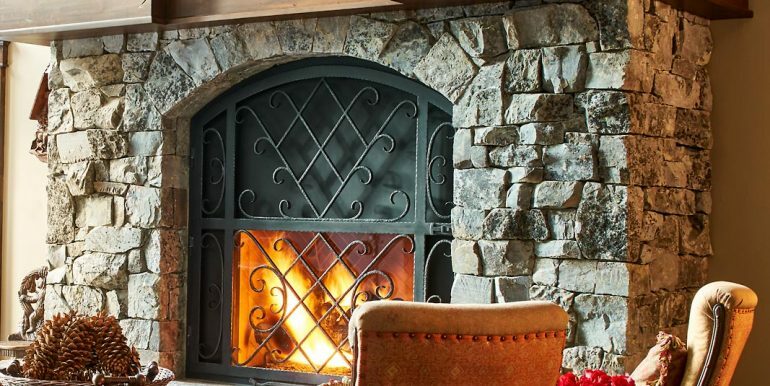 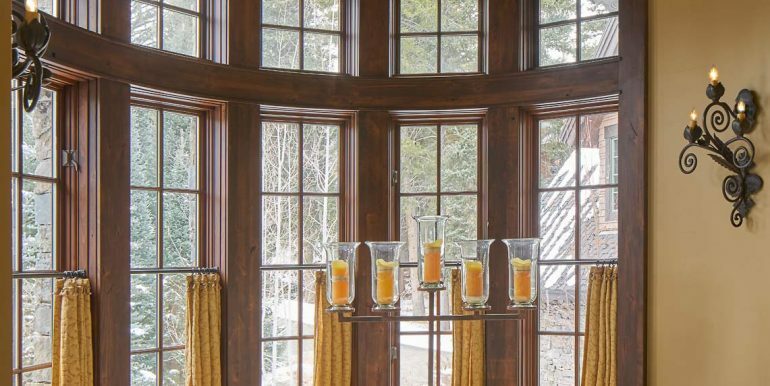 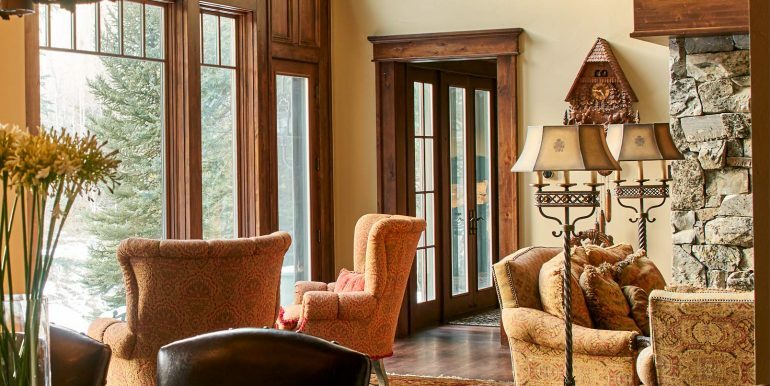 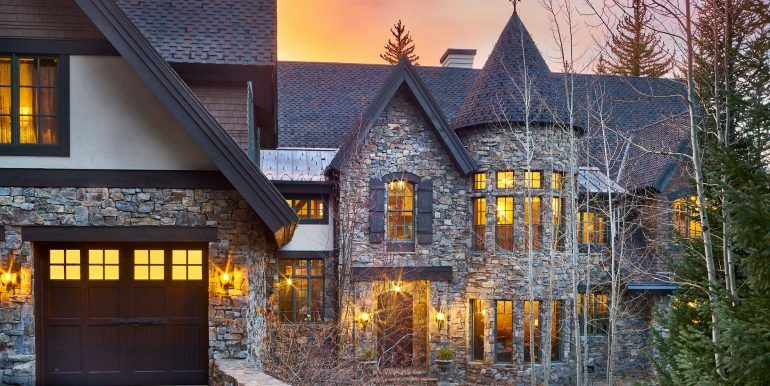 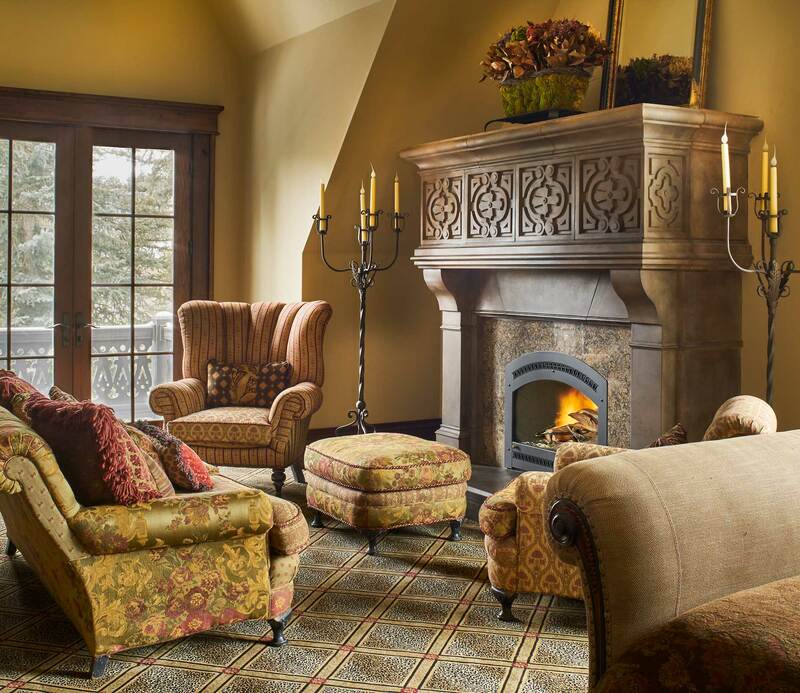 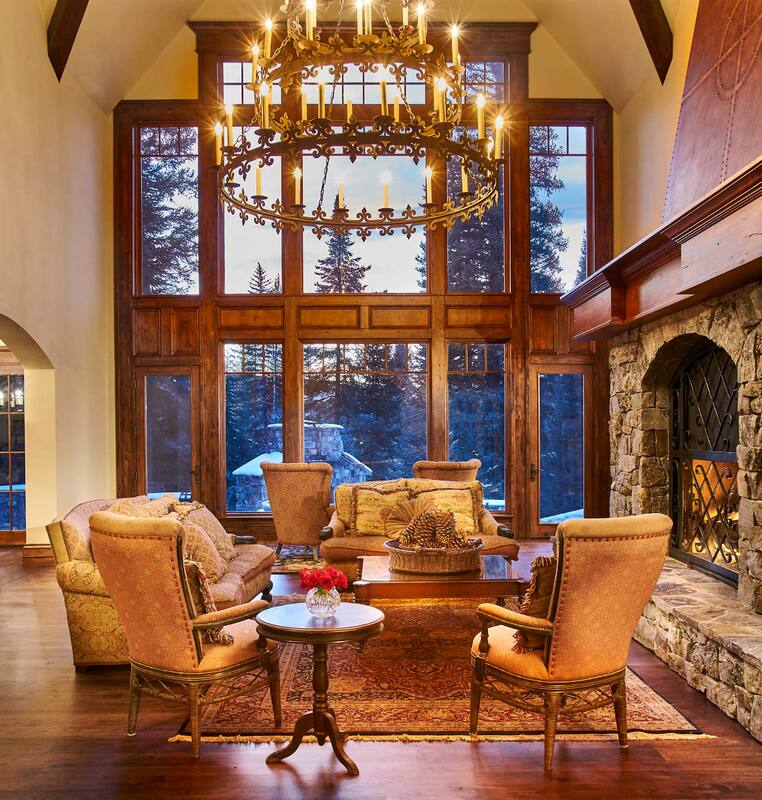 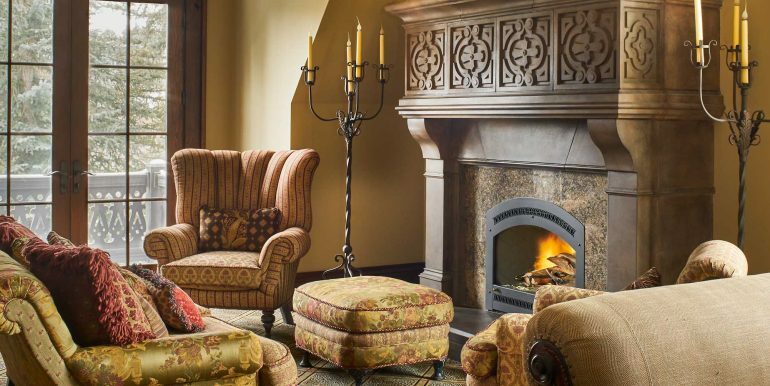 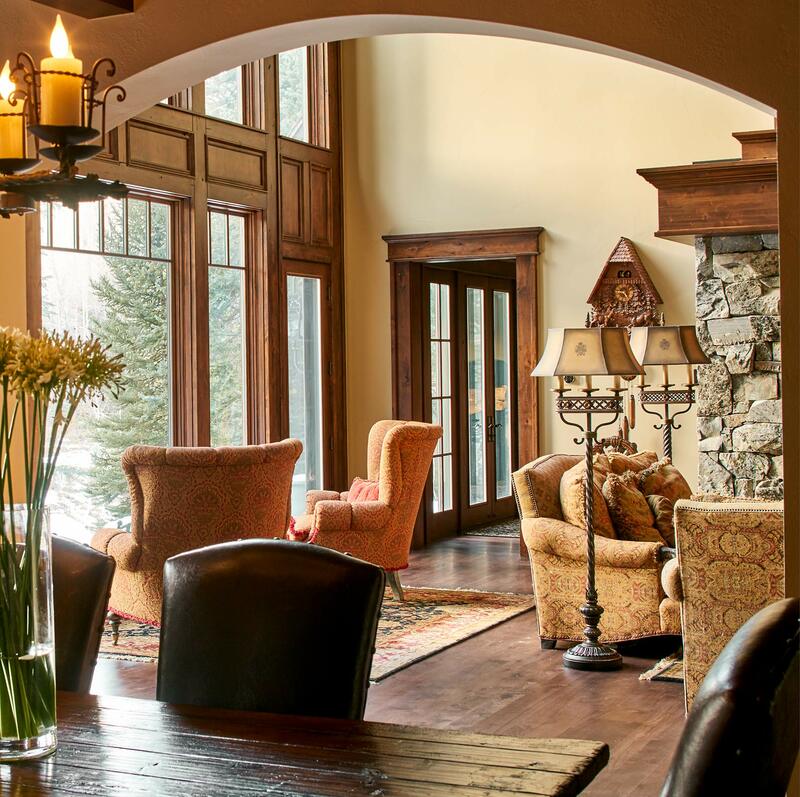 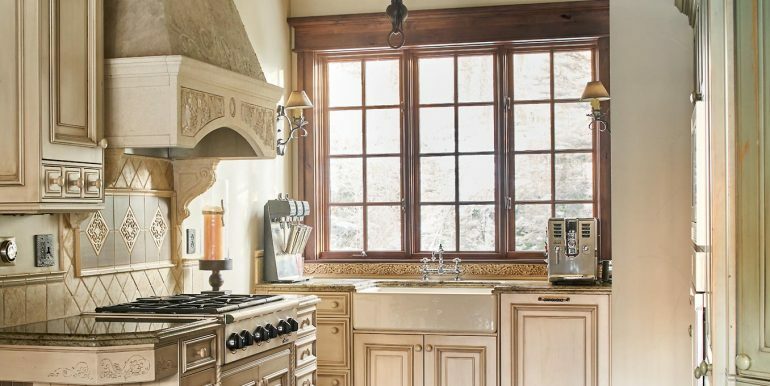 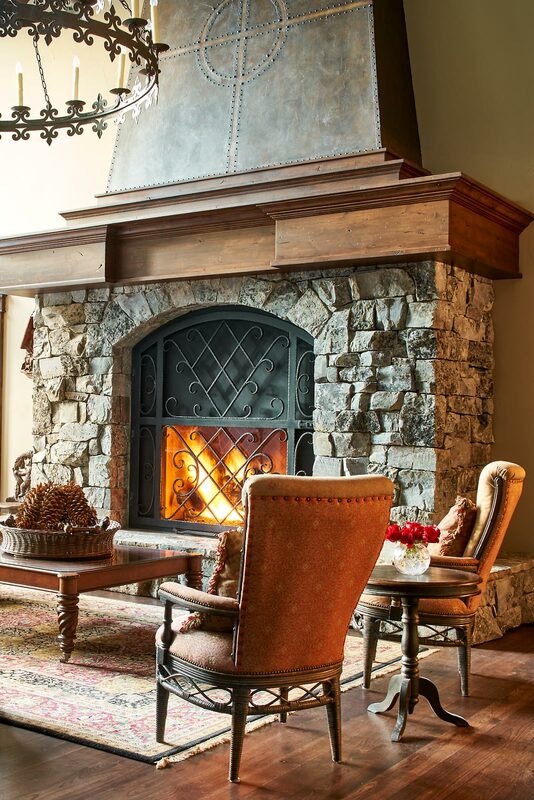 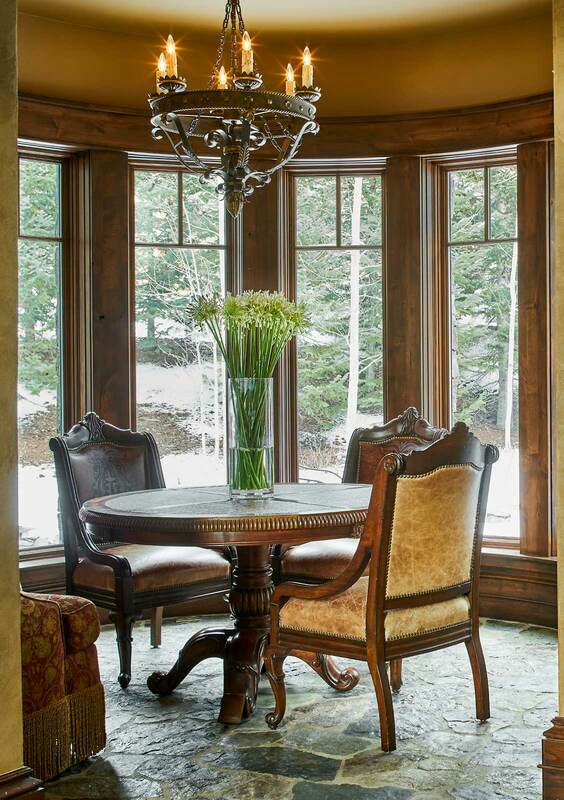 Glowing from the windows and turrets of the home is the shimmering light of 6 custom fireplaces. 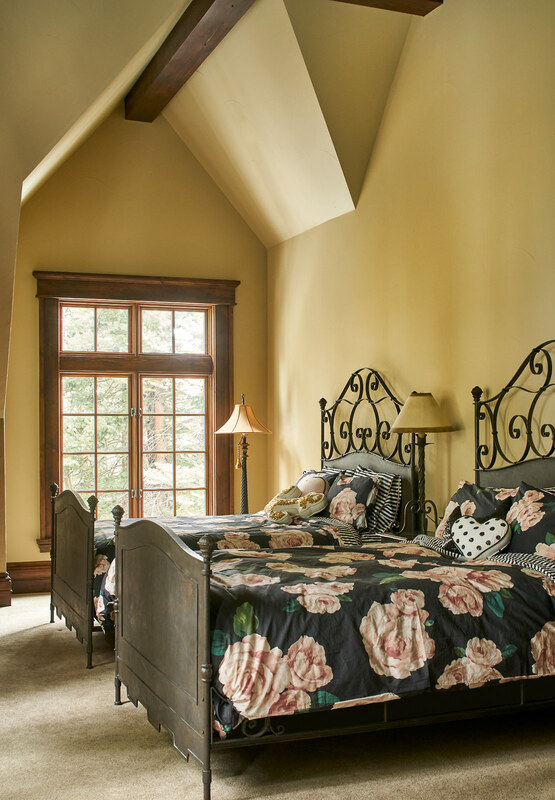 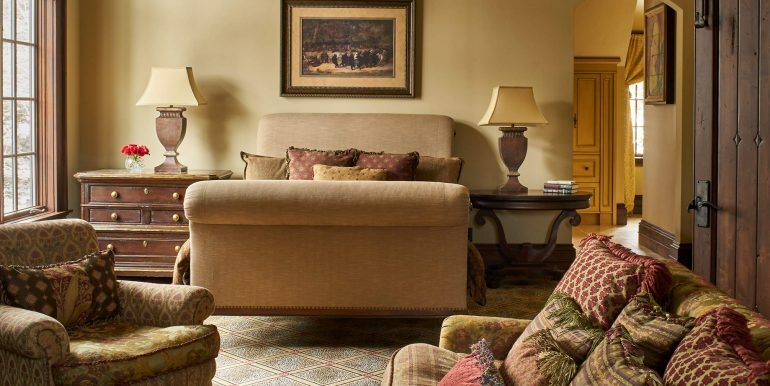 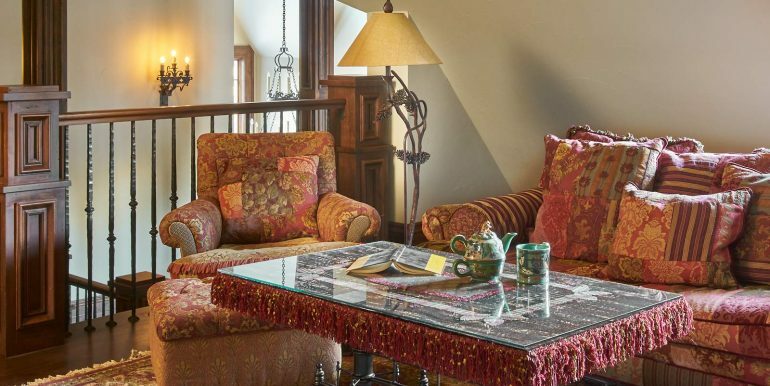 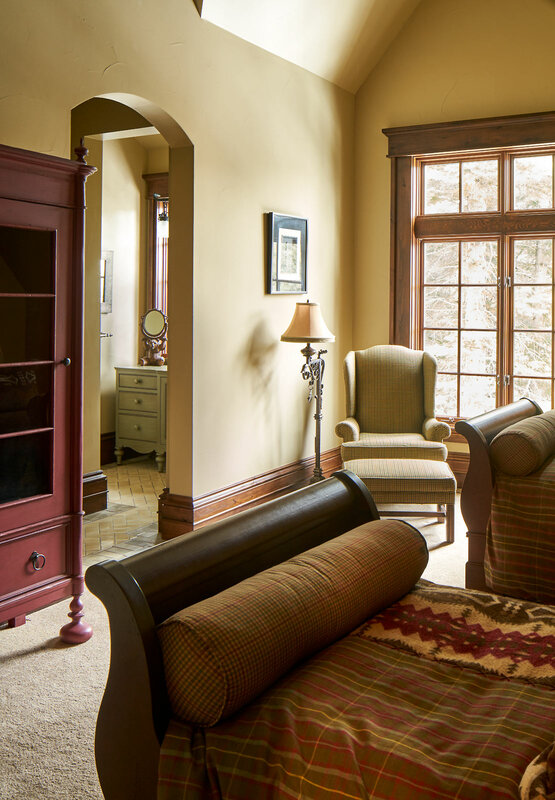 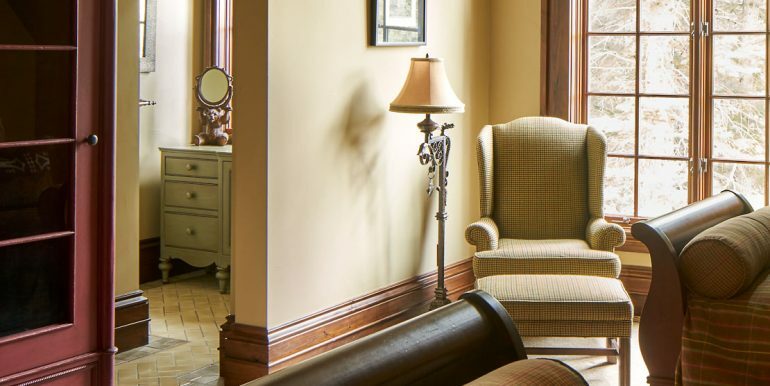 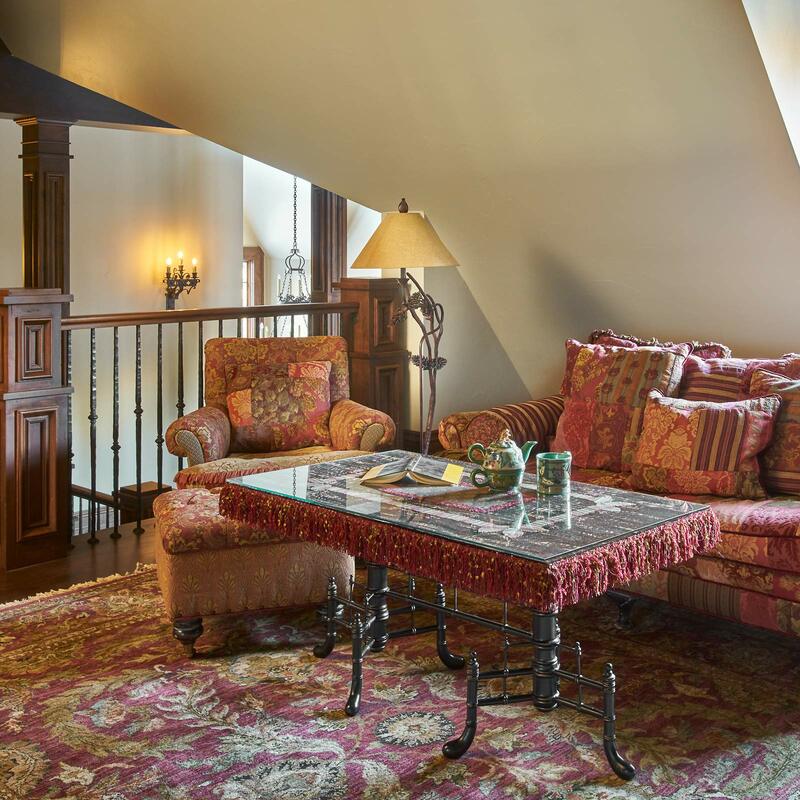 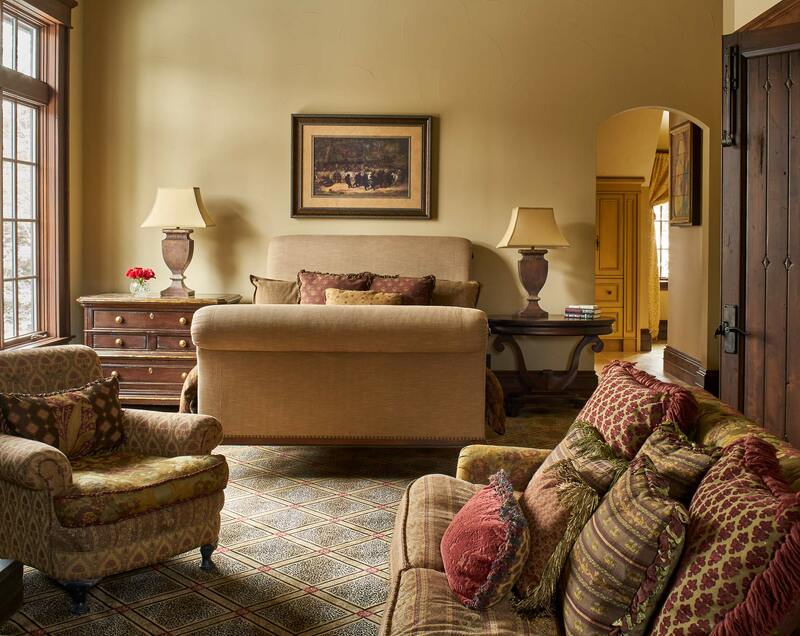 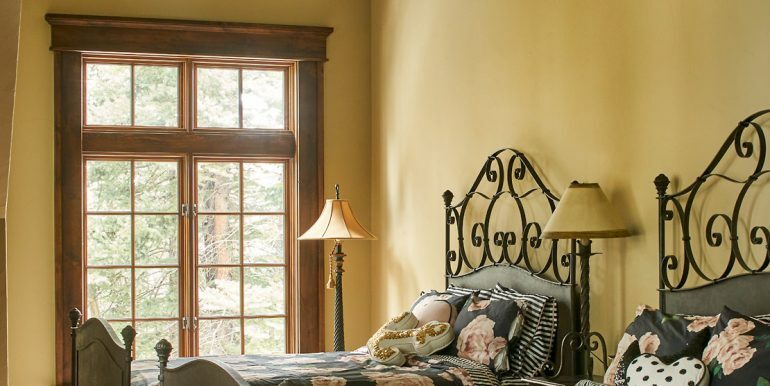 There are 2 master suites, including a main floor master and a charming carriage house, all included in this 5+ bedroom manor. 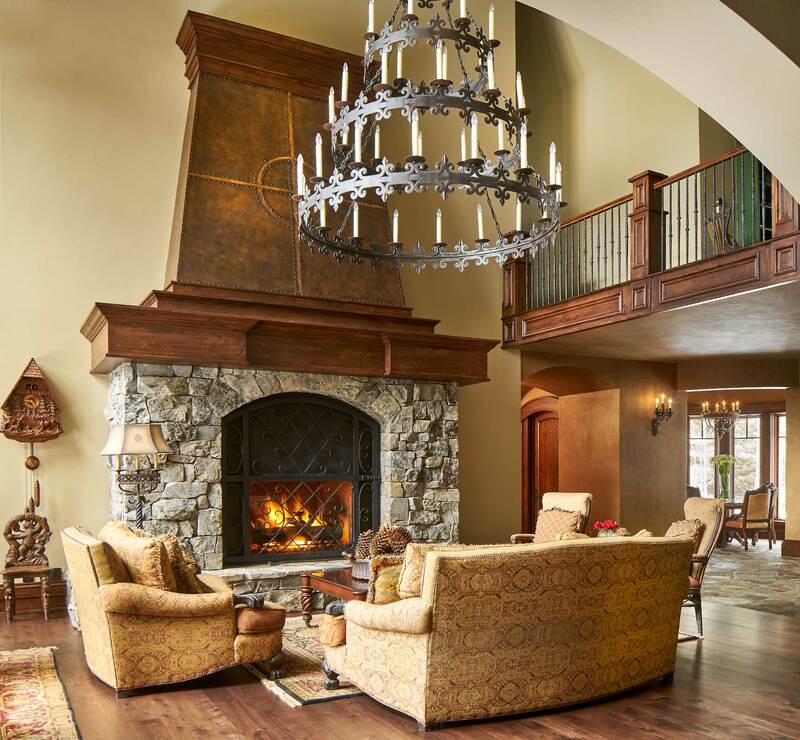 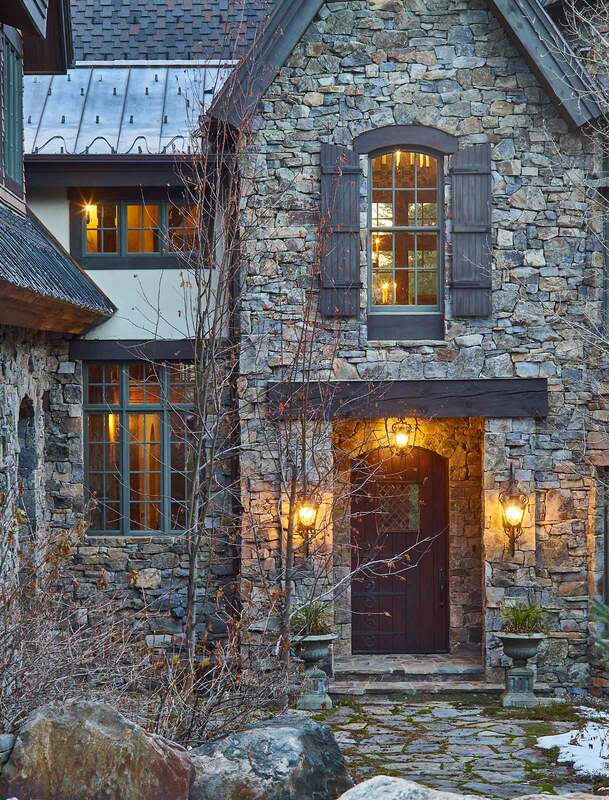 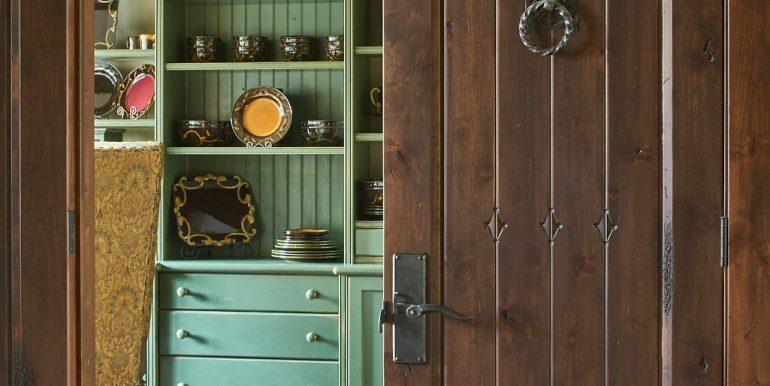 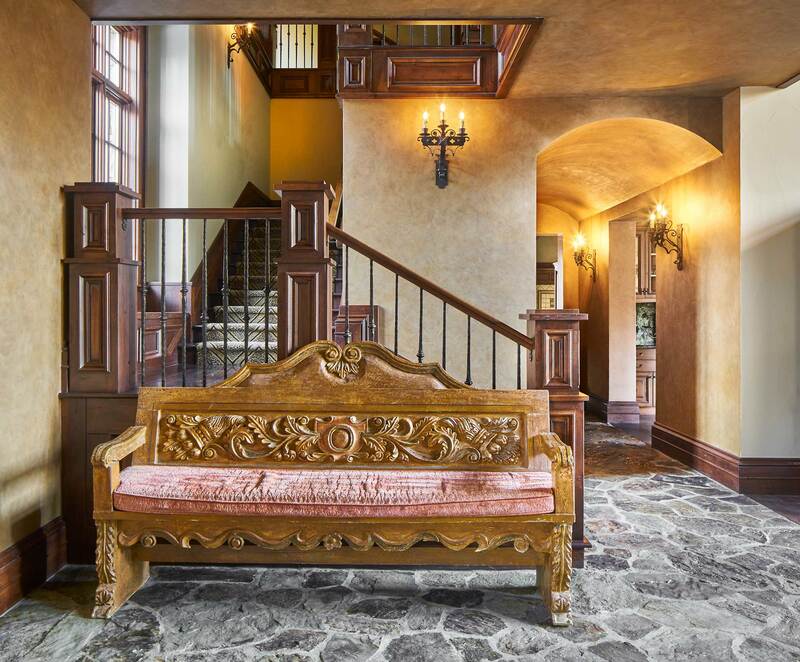 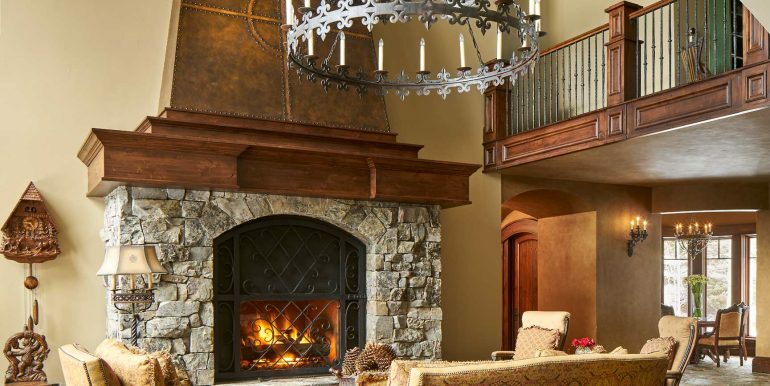 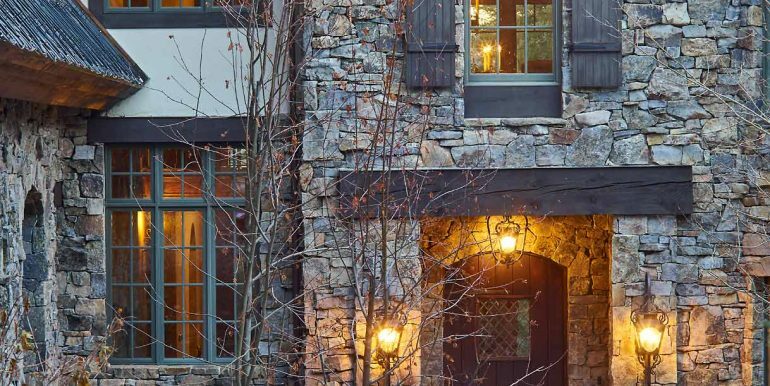 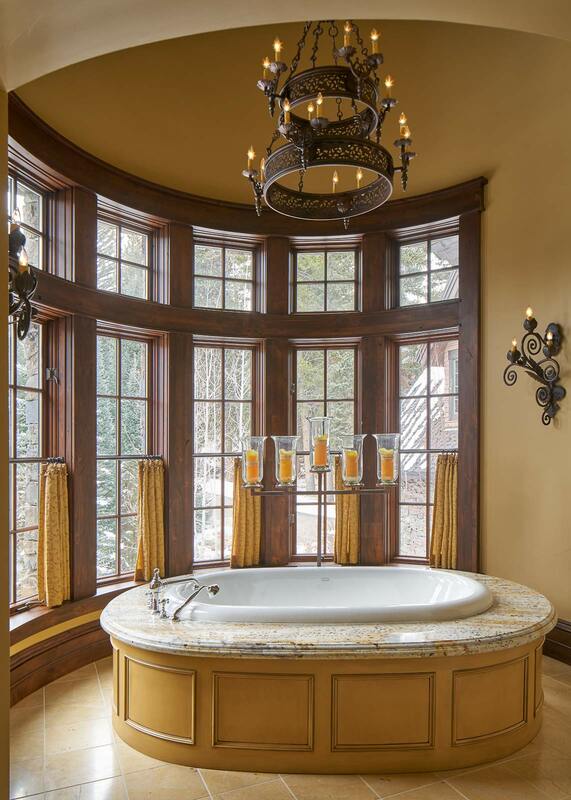 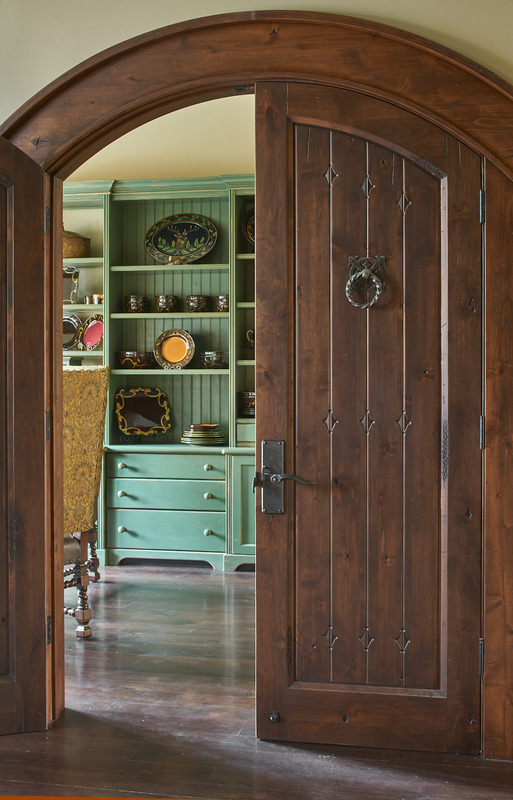 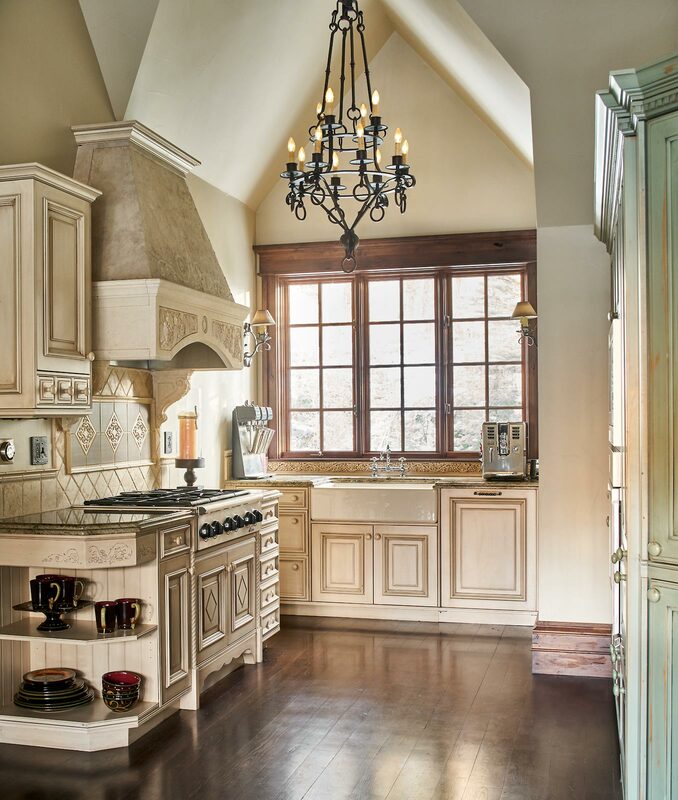 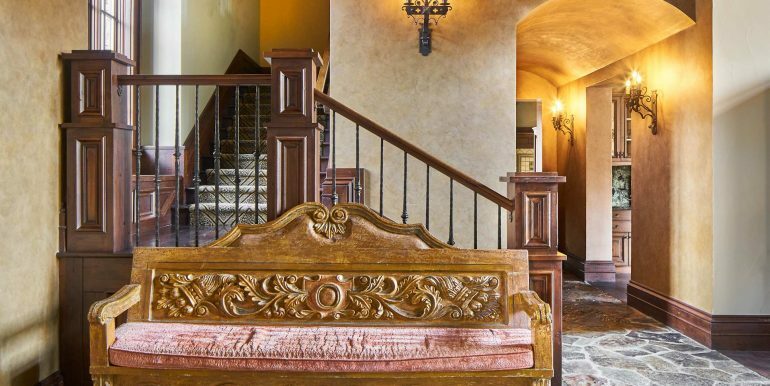 The stone and woodwork in the home is awe-inspiring. 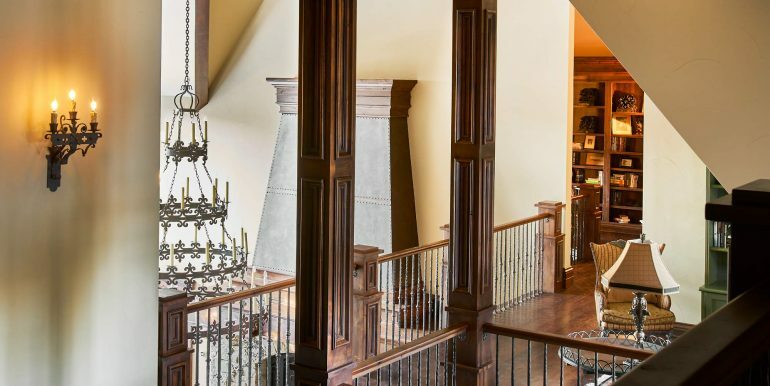 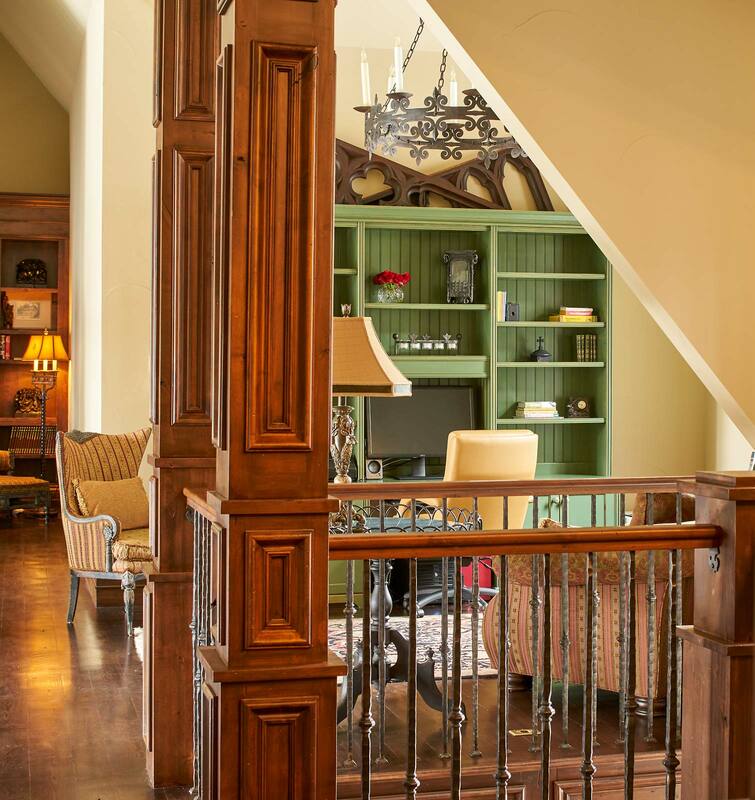 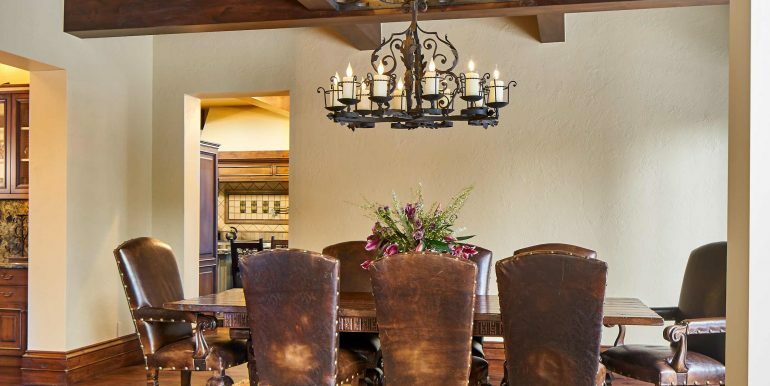 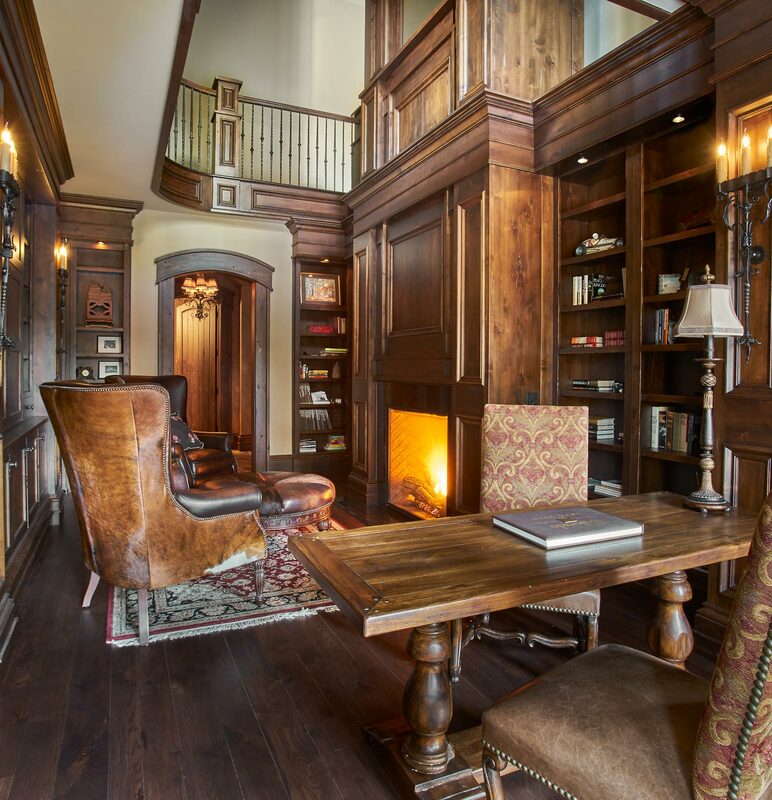 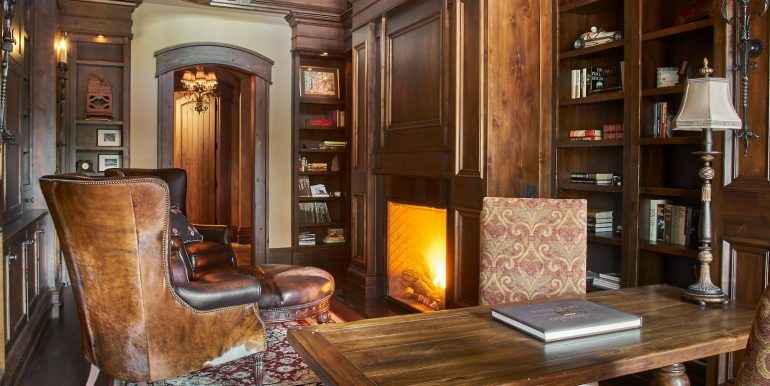 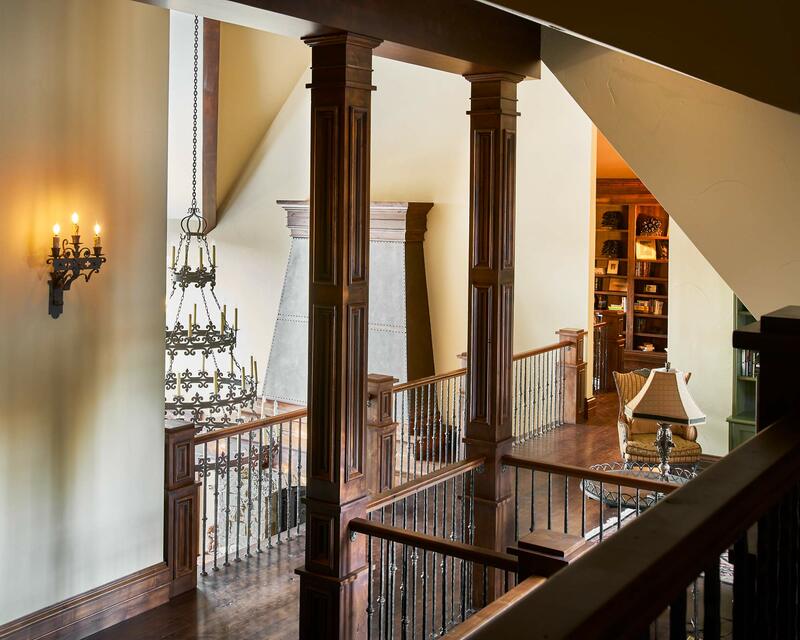 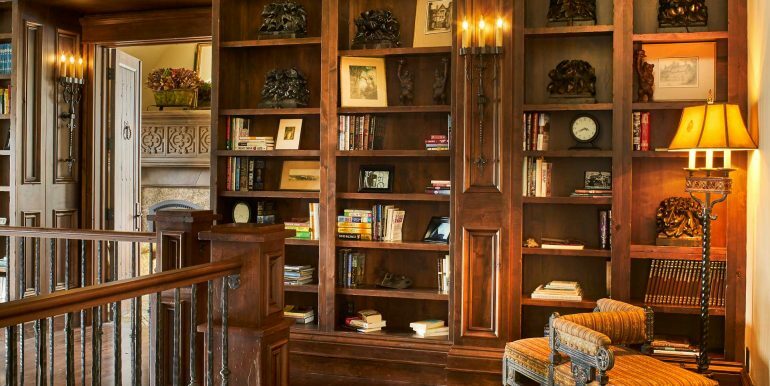 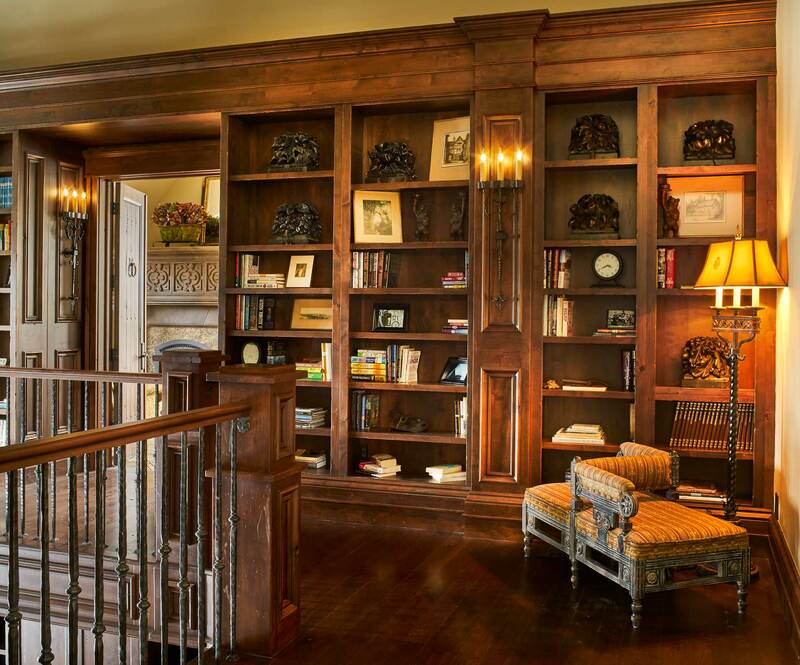 Constructed to the highest quality and standard, this home also features a two story library and an incredible kitchen with a sitting room and fireplace for entertaining. 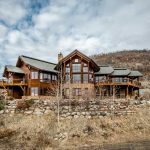 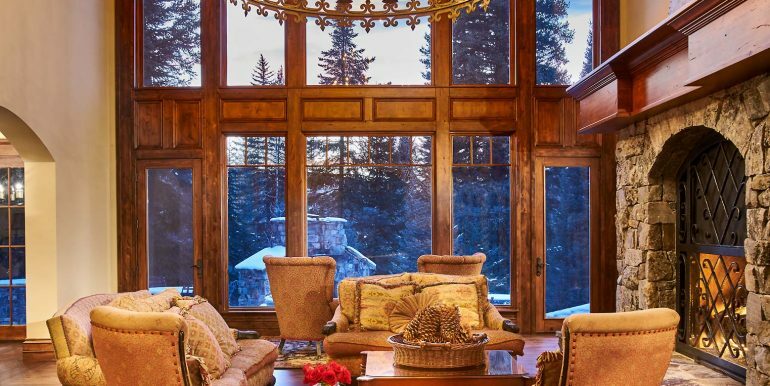 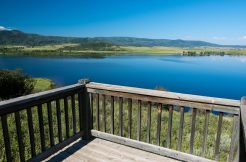 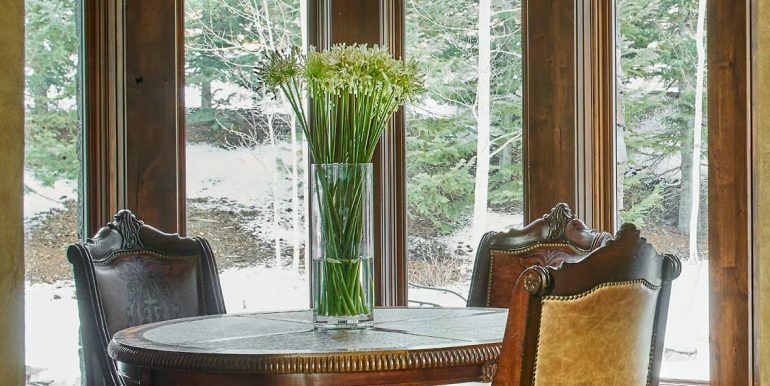 Enjoying its private setting, this one-of-a-kind home in the heart of the Yampa Valley is close to everything and lies perfectly in the middle between the Ski Area and downtown Steamboat Springs. 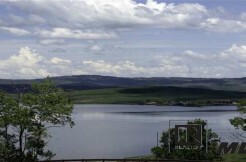 Lot 13 at Lake Catamount has amazing views of the lake and valley! 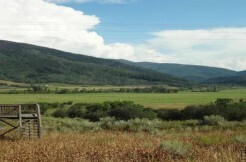 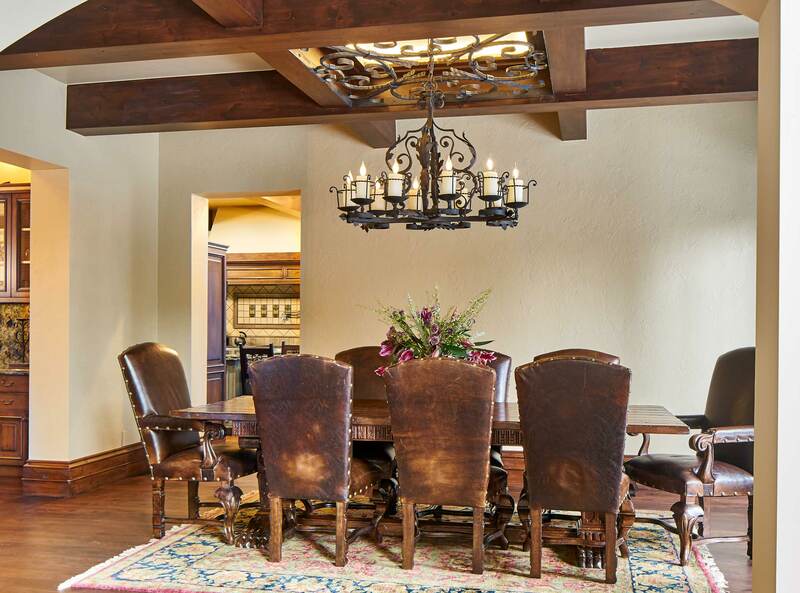 Enjoy a view overlooking two 100 year ranches in the idyllic Pleasant Valley!